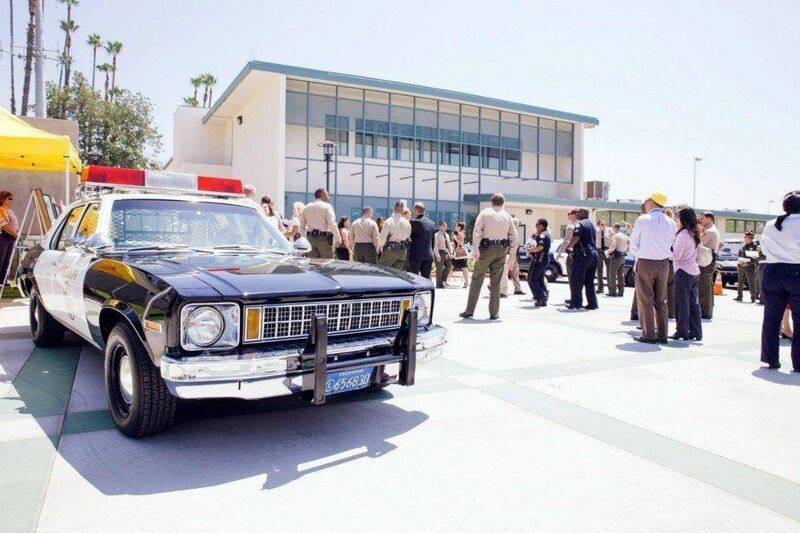 Renovation and expansion of the Los Angeles County Sheriff's Department's (LASD) Biscailuz Training Center, which was used for deputy training from 1946 through 1984, when the Center was closed down due to lack of space. Deputy training for the department then moved to a training facility located in Whittier. The $22.1 million project included 36,000 sf of classrooms, new and renovated offices, a gymnasium, staging area, and parking facilities. This project returned deputy training to its original location, centralizing training for the Department and maximizing costs and scheduling efficiencies.